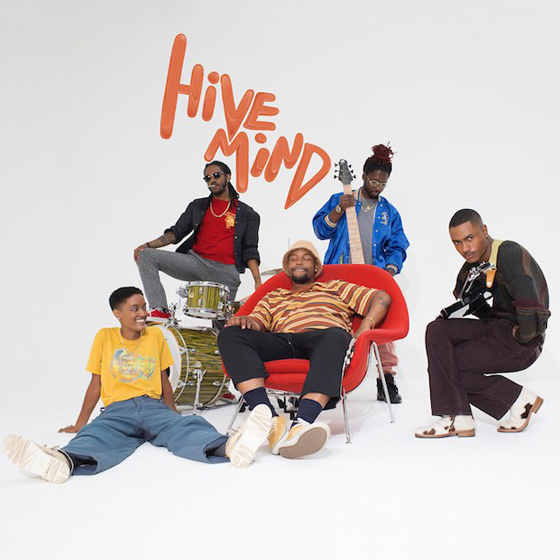 The Internet recently revealed plans for an upcoming album titled Hive Mind, and they've now unveiled another preview of the album with "La Di Da." It follows previously shared cuts "Roll (Burbank Funk)" and "Come Over." Give it a listen below. Hive Mind is due out July 20 via Columbia. It marks the full-length follow-up to the band's 2015 album Ego Death.